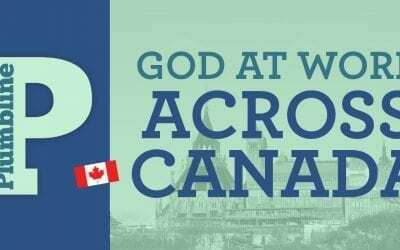 Precept Ministries Canada | We exist to engage people in relationship with God through knowing His word. Precept Ministries International was raised up by God for the sole purpose of establishing people in God’s Word to produce reverence for Him. It serves as an arm of the church without respect to denomination. Don’t miss the Hold Fast Conference featuring David and Kay Arthur! – Reserve your seat today! God has enabled Precept Ministries to reach across denominational lines without compromising the truths of His inerrant Word. We believe every word of the Bible was inspired and given to man as all that is necessary for him to become mature and thoroughly equipped for every good work of life. This ministry does not seek to impose its doctrines on others, but rather to direct people to the Master Himself, who leads and guides by His Spirit into all truth through a systematic study of His Word. The ministry produces a variety of Bible studies and holds conferences and intensive Training Workshops designed to establish attendees in the Word through the Precept™ Inductive Bible Study Method. This is a free, 1-hour workshop that is simple and life-changing. 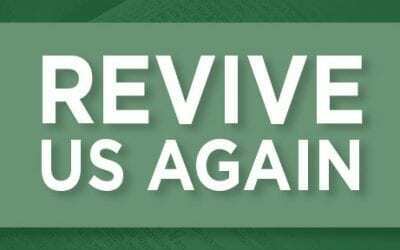 Participants will learn the rhythms and methods of Inductive Bible Study as we study Joshua chapter 1 together. Participants will receive a Taste of Inductive Bible Study as they observe, interpret, and apply the text. 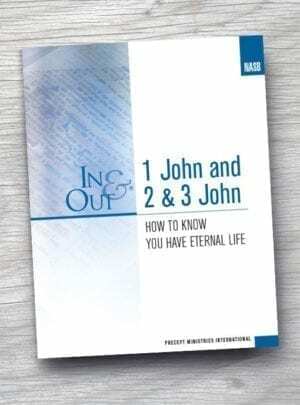 This is a free, 3-hour workshop that introduces you to the most essential skills for Inductive Bible Study so you can personally interact with God’s Word, understand its meaning and apply it to your life. This workshop is for anyone who is leading a New Inductive Study Series, Precept Upon Precept, In & Out or any other Bible study series that have homework throughout the week. 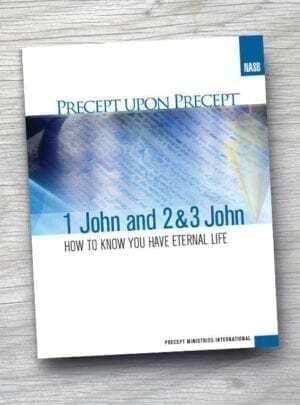 This workshop is for those who desire to lead Precept Upon Precept class discussions. 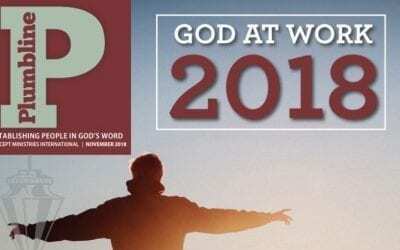 Transform training events help establish students in God’s Word. The Bible declares that it is the voice of God recorded for the benefit of His creation. 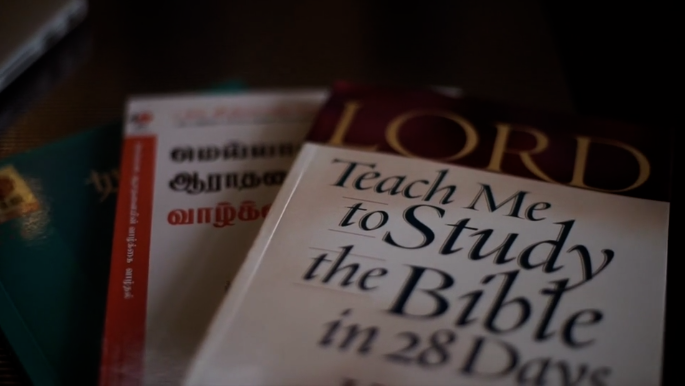 If you have a desire to study the Bible, it is because God wants to speak to you. God’s primary means of speaking to mankind is through the Bible. No matter what other people say about God, or experiences you or others have, it all must be tested by the Word of God, the Bible. Inductive Bible study is the best way to become established in God’s word. 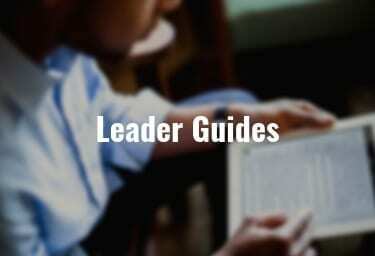 Searching for a Leader Guide for your Bible Study class? 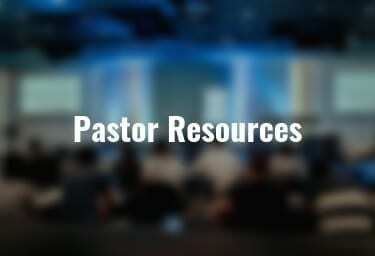 Search for Leader Guides by Book of the Bible, Title or by Topic. 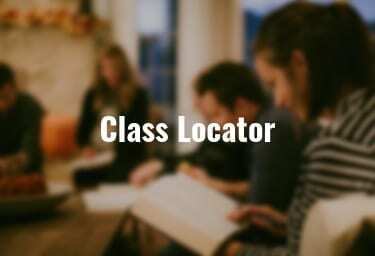 Bible Study Leaders can help students find bible study classes by posting your bible studies in the class locator.